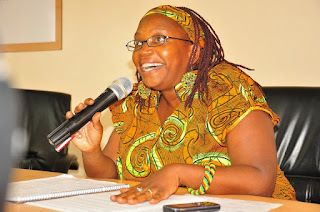 Former Makerere University research fellow Dr Stella Nyanzi has been rushed to Naguru Police Hospital for treatment after falling sick at Central Police Station in Kampala where she had visited Makerere University students arrested earlier for protesting against the new social media tax. According to Police she is suspected to be suffering from hypertension. Makerere University students had earlier today staged demonstrations at the parliament protesting against social media tax. They are identified as David Musiri and Derrick Obedgiu. 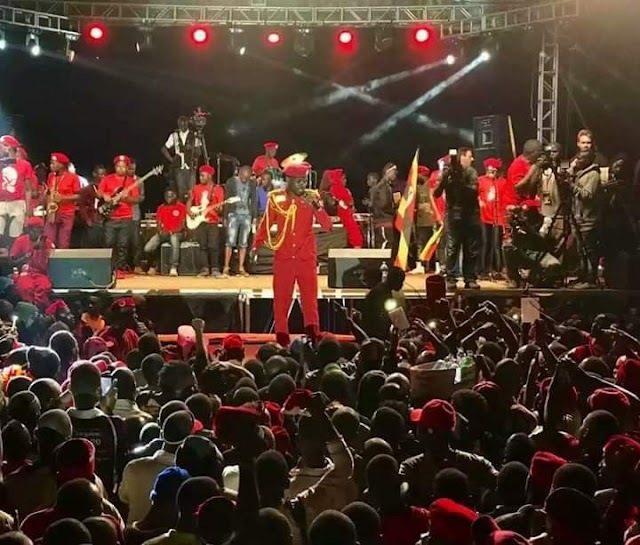 Donned in their red gowns, they were intercepted by Police outside parliament and bundled onto a waiting police truck before they were taken to CPS where they are being held on charges of being common nuisance. Before their arrest, they said they could not afford the daily charges since they have no source of income yet they use social media, especially Whatsapp for communication with some of their lecturers and course coordinators. The Shs200 daily social media tax took effect yesterday, forcing some Ugandans to resort to VPN, a technology that creates a safe and encrypted connection over a less secure network, such as the internet. Parliament last month amended the Public Finance Act, slapping the social media tax. The move followed a directive from President Museveni to the Finance ministry to widen the tax revenue base.